Residents of Mbale Municipality have threatened to sue National Water and Sewerage Corporation (NWSC) for negligence. The residents blame the corporation for looking on as sewerage runoff continues to contaminate the river that serves as a source of livelihood to surrounding communities. River Nabuyonga is part of the Mpologoma catchment which ends up in Kyoga river and it is one of the endangered rivers. The river that serves as a source of livelihood to surrounding community has been turned into a dumping ground for garbage posing a health hazard and curtailing peoples livelihood under the watch if authorities. 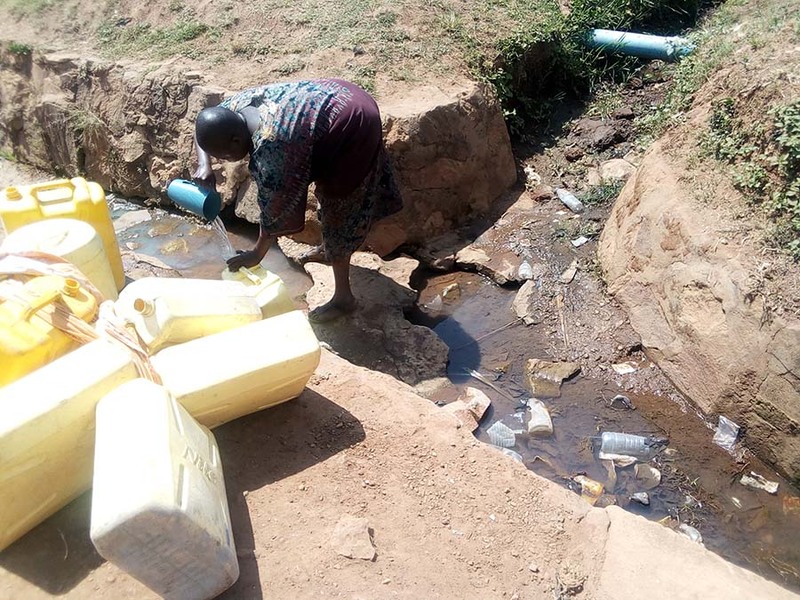 Residents and area leaders blame it on the negligence of National Water and Sewerage Corporation which they accuse of paying a deaf ear to their pleas to have the overflow fixed. 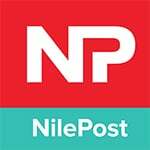 Efforts to get a comment from officials of NWSC were futile. Some of the vegetable growers who relied on the water for irrigation have been forced to abandon it due to the contamination while hose who are ignorant about the pollution continue to feed the populace on polluted vegetable. Apart from the sewerage, the river has been abused by the neighbouring communities who have turned it into a garbage dumping ground. Heaps of garbage have piled at various points along the stream especially in Nabuyonga ward.